In response to BSOD errors, Microsoft paused rolling out Meltdown and Spectre patches to AMD devices. If an antivirus solution on other boxes is not compatible, then you won't be getting Windows security patches. Since Microsoft released the Meltdown and Spectre patches, complaints have been pouring in from people who have AMD computers that crashed to a Blue Screen of Death (BSOD) after the patches were installed. This morning, Microsoft temporarily suspended the rollout of those security patches for computers that have AMD CPUs. “Microsoft has reports of customers with some AMD devices getting into an unbootable state after installing recent Windows operating system security updates,” Microsoft announced. 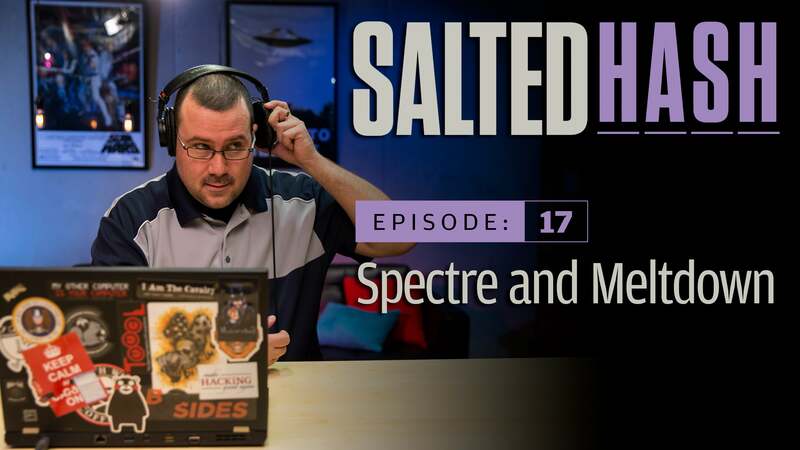 "After investigating, Microsoft has determined that some AMD chipsets do not conform to the documentation previously provided to Microsoft to develop the Windows operating system mitigations to protect against the chipset vulnerabilities known as Spectre and Meltdown. To prevent AMD customers from getting into an unbootable state, Microsoft will temporarily pause sending the following Windows operating system updates to devices with impacted AMD processors at this time:"
Microsoft said it is working with AMD to resolve the problems and will resume the delivering the patches to AMD devices via Windows Update as soon as possible. Of course, that is assuming the antivirus being used on those computers is even compatible with the patches. Microsoft previously said if you didn’t receive the out-of-band security update, then your antivirus was incompatible. Microsoft then added a big detail to that caveat: Customers running incompatible antivirus will not only fail to receive the fix for Spectre and Meltdown, but they will not receive any Windows security patches until the antivirus solution is compliant. Security researcher Kevin Beaumont compiled a spreadsheet to document which antivirus products have set the required registry key. He explained that the problem in the incompatible antivirus solutions – even next-gen endpoint solutions — lies in the way those solutions bypass Kernel Patch Protection. To be honest, some of the techniques are similar to ones used by rootkits — Kernel Patch Protection was introduced by Microsoft a decade ago to combat rootkits, in fact. Because some anti-virus vendors are using very questionable techniques they end up cause systems to ‘blue screen of death’ — aka get into reboot loops. This shouldn’t be possible in the latest operating systems, but some anti-virus vendors have managed it by taking themselves into the hypervisor — or “hardware assisted” as you’ll sometimes read in marketing material. Antivirus makers really shouldn’t be messing with systems like this. That doesn’t mean affected customers should kick their antivirus solution to the curb; many are working on setting the required registry key, which will certify to Microsoft that it is compliant. A rushed fix could cause problems down the road. Other vendors have recommended manually setting the registry key. If, however, monthly Windows patches continue to be blocked, then the first place to look for the hold up is your antivirus vendor. 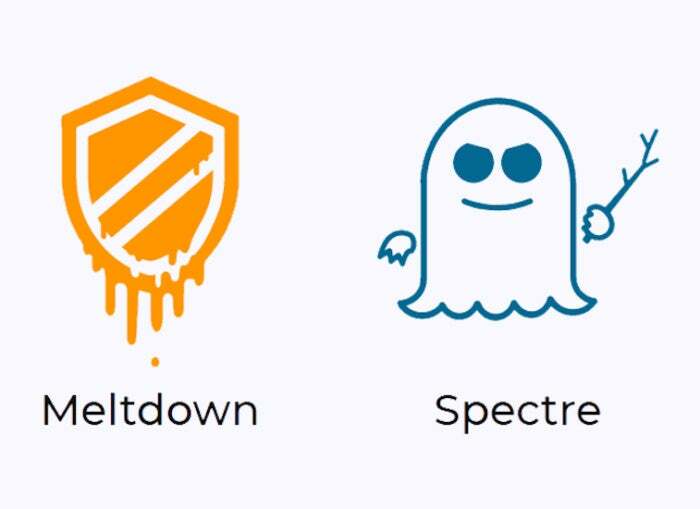 If you don’t know if your computer is protected against Meltdown and Spectre, you could check by following these steps. You could also manually set the required registry key, but Microsoft warned that borking something in the Registry Editor might require reinstalling Windows.